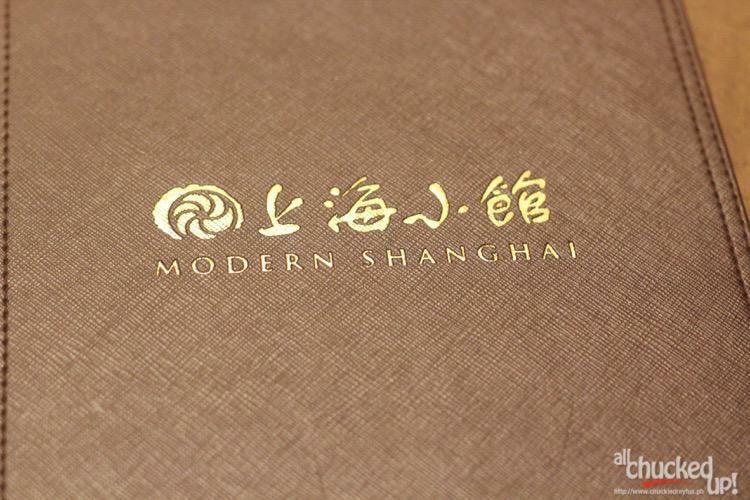 Modern Shanghai - Feast on good food! - All Chucked Up! 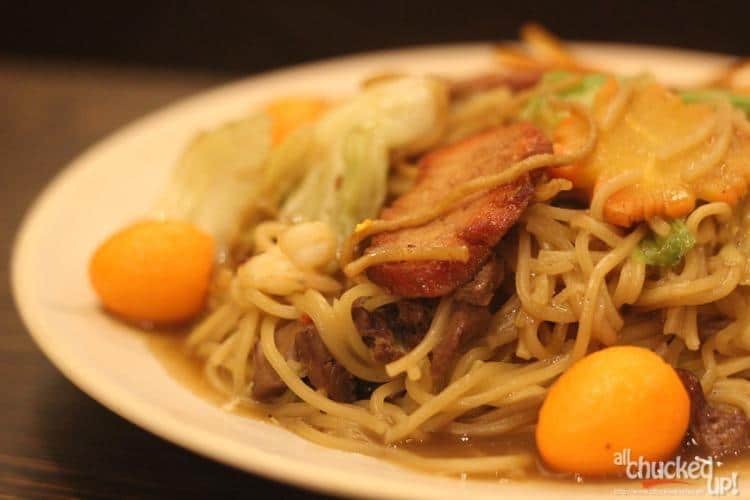 You are Here >> Home >> Featured >> Modern Shanghai – Feast on good food! 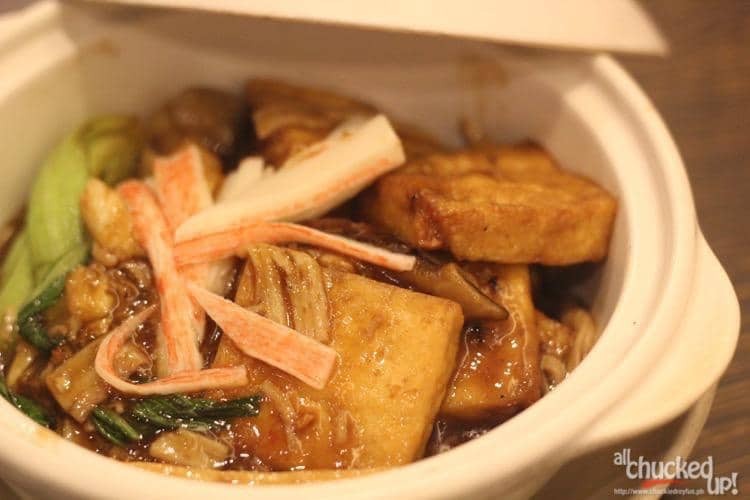 This dish is inspired by Southern China’s masterful clay pot cooking using only the freshest ingredients – Tofu, Bok Choy and Shrimps. Very flavorful and filling. 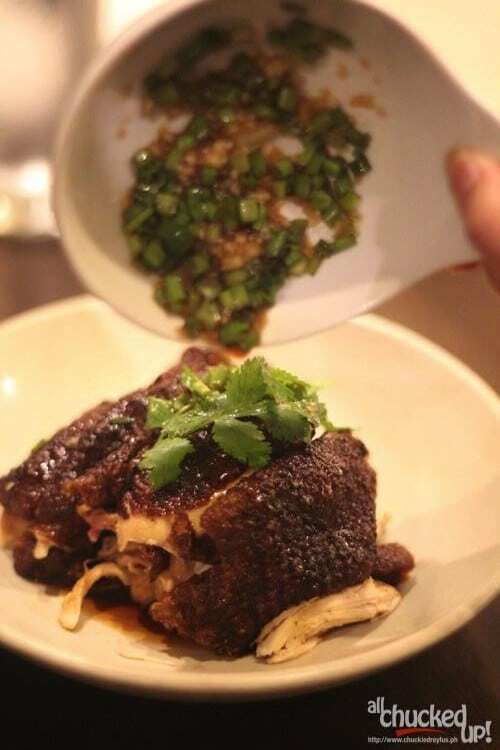 Contrary to its name, one doesn’t need to be celebrating his/her birthday in order to enjoy this delicious Modern Shanghai dish. 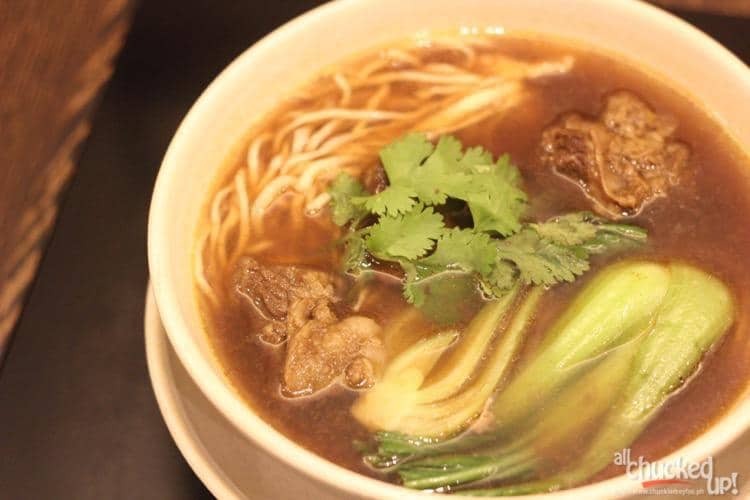 Noodles are a well-known symbol of long life in Chinese culture and traditionally served during birthdays and Chinese New Year. Birthday Noodles is amazingly flavorful and delicious. 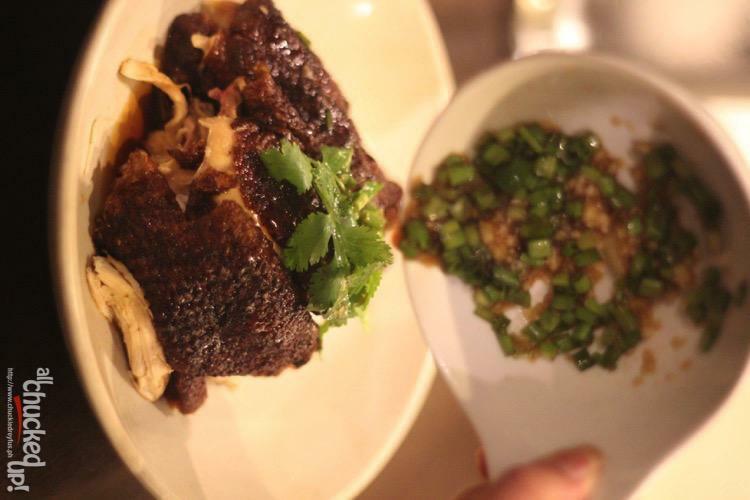 Perhaps also because the good folks of Modern Shanghai did not hold back on the ingredients. I’d order this again and again on every visit. 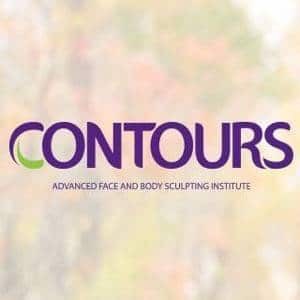 Looking for something light and uncomplicated? No problem. This Modern Shanghai dish is delightfully simple yet very flavorful. The hand-pulled noodles were cooked just right (which I consider “plus points”) and the braised beef is pleasantly tender. I can see myself enjoying this delicious soup while staring out the window during a cold rainy day. It’s that comforting. I really enjoyed this simple dish… Perhaps because I also love “puto” which this Modern Shanghai specialty closely resembles and tastes like. Very light, fluffy and not too sweet. Best paired with a steaming hot soup dish. 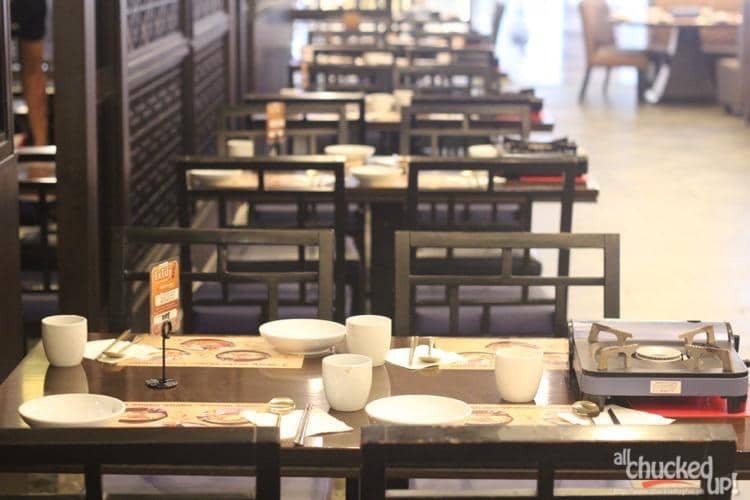 A popular kind of food that is enjoyed and beloved which comes from the coastal province of Shangdong. Soft and moist buns with a tasty filling made of minced meat and vegetables. 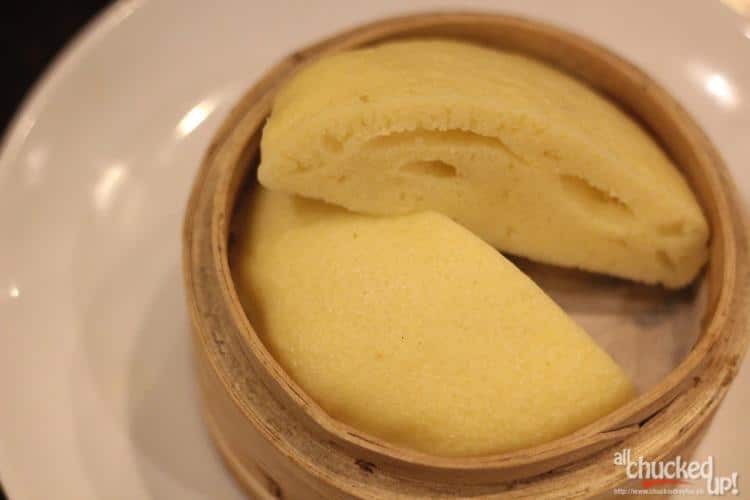 If you’ve every tried “Cua Pao” before, you’ll find this remarkably similar. A must try when you visit Modern Shanghai. OMG. I fell in love with this immediately. 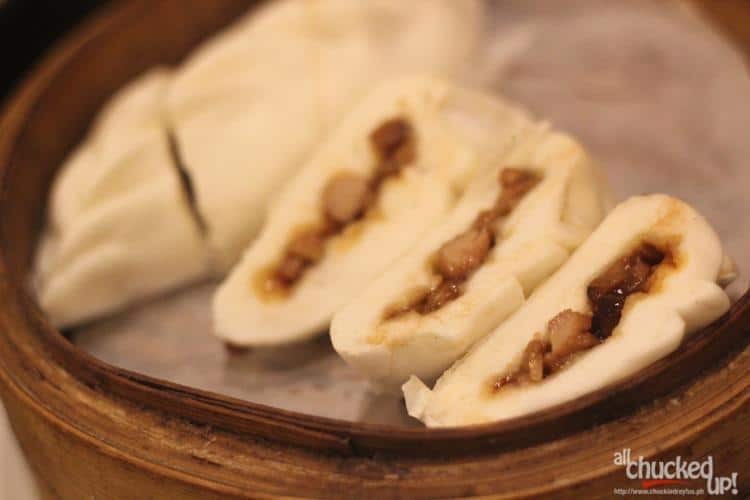 I’m not a stranger to Xiao Long Bao but Modern Shanghai’s own version of this well known dish is absolutely crazy good. I seriously couldn’t stop eating this. Thankfully, my wife was able to hold me back from consuming everything. Flavorful chicken that needs no sauce at all. But it does come with one for added flavor and character. Yum! Of course, every great meal has to end on a sweet note. 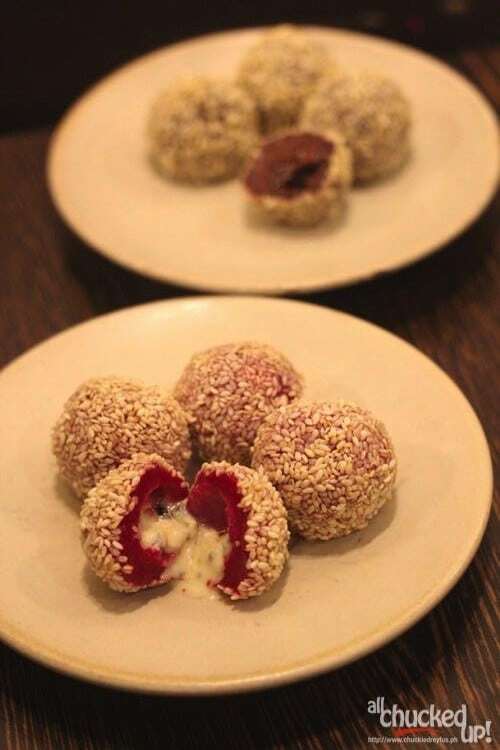 Modern Shanghai’s Buchi comes in two interesting flavors – Cookies and Cream AND Chocolate. Both variations of this popular Chinese dessert are sure hits for kids and adults alike. To cap off our incredible (and very filling) experience at Modern Shanghai, I ordered their Blooming Tea. There are two kinds of Blooming Tea – Peaceful Garden Chrysanthemum and Jasmine. This relaxing drink isn’t called Blooming Tea for nothing. 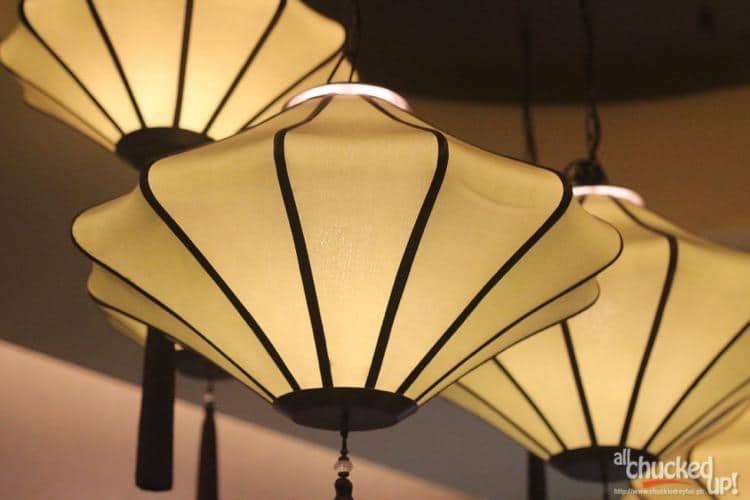 Just as the name suggests, Modern Shanghai’s special beverage, in fact, BLOOMS! Yes! The seemingly simple ball of dried leaves actually opens up and gives off its soothing flavor once it is submerged in hot water. It takes about 10-15 minutes for the ball to fully “bloom”. I actually took a Hyperlapse of the entire blooming process which you can watch below. It’s really amusing! 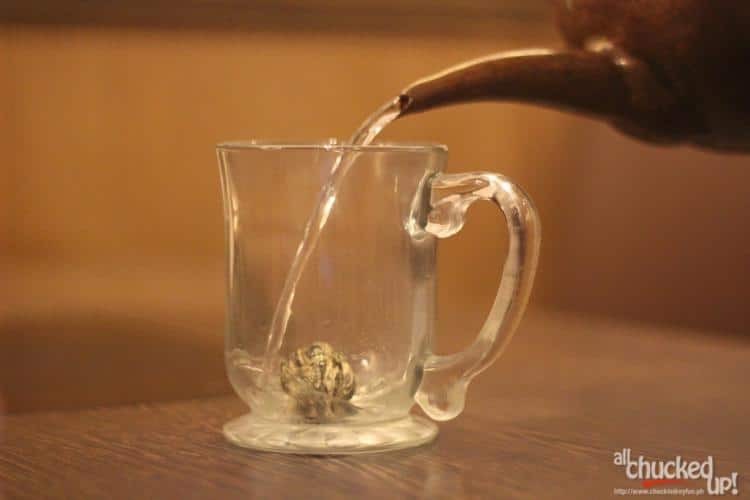 There is an actual flower that comes out once the tea has fully blown. This is so cool! There you have it, folks. 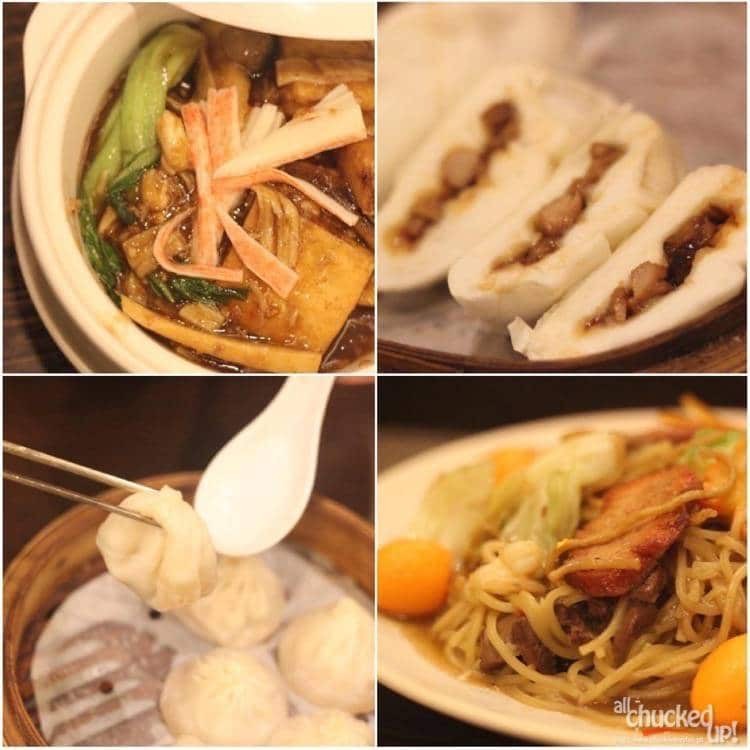 These are just some of the delicious dishes from Modern Shanghai that you can enjoy and share with good company. Whether you love Chinese food or not, these impressive specialties will keep you coming back for more. I am half-hearted about Chinese food, I’d eat it but it’s not my favorite. 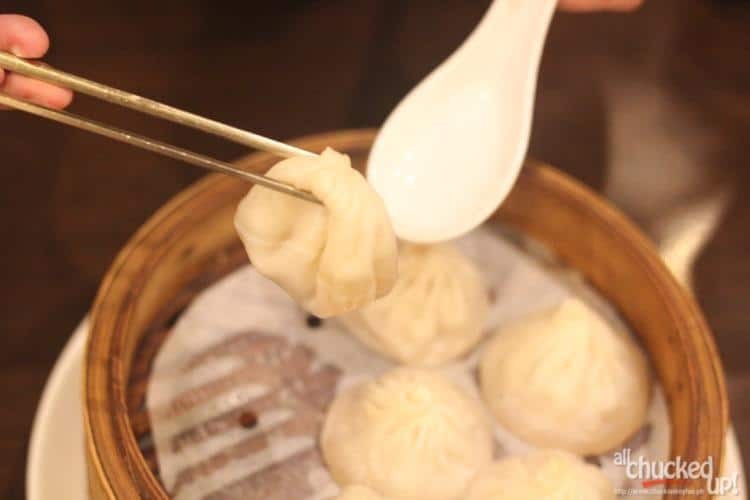 I won’t mind trying out Modern Shanghai though, especially now that I’ve seen they have Xiao Long Bao. The blooming tea is really cool, very aptly named.